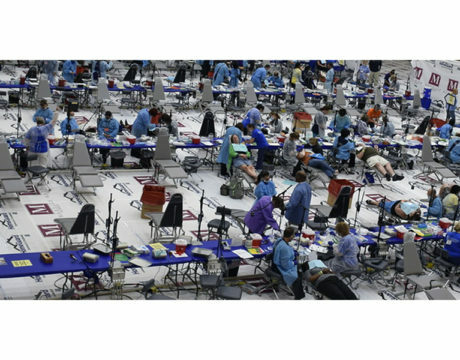 Mission of Mercy returned to Southern Maryland last week and set up a full dental services at North Point High School in Charles County, MD. 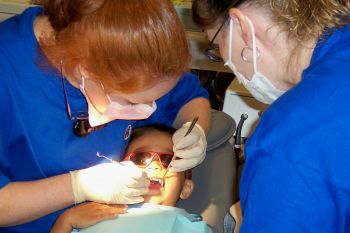 Thanks to volunteers’ efforts this year, veterans received care, poor people got free dental care and devastated lives were rebuilt. 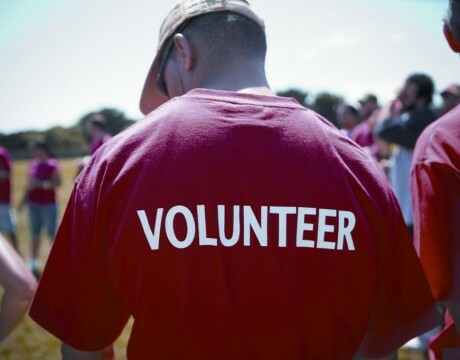 Mission of Mercy came to exist through the generosity of local businesses. 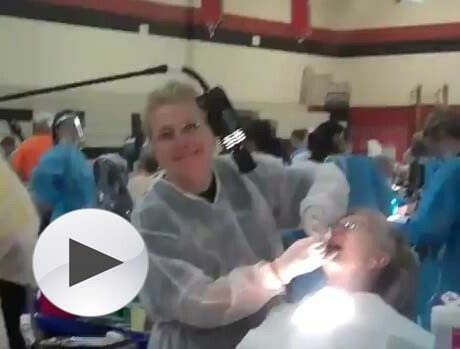 Mission of Mercy is helping 800 people in need of dental care at Chopticon High School. 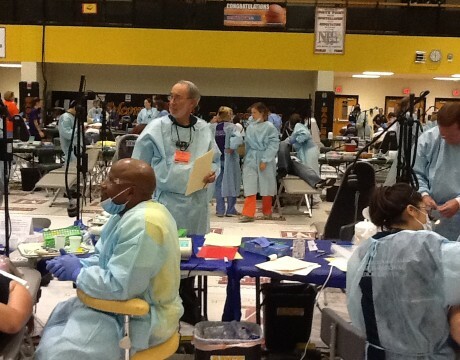 Over 800 people will receive free dental care at Chopticon High School this weekend as part of the Mission of Mercy.